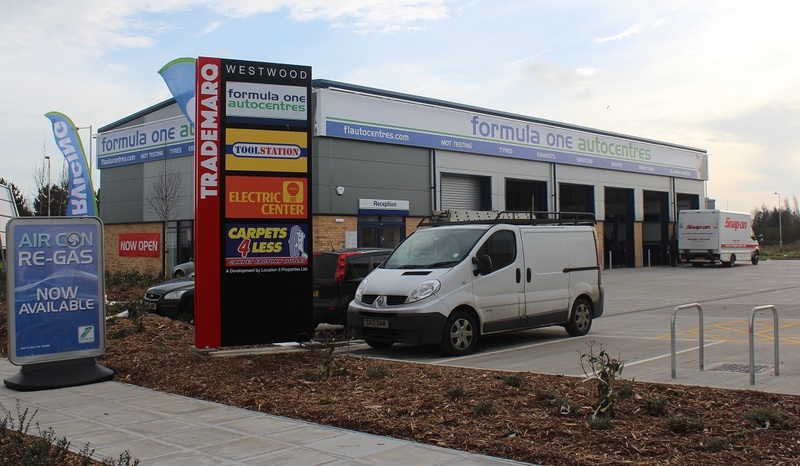 TRADEMARQ Westwood, in Ramsgate, opened at the end of 2015 and is 100% pre-let to Formula One Autocentres, Toolstation, Edmundson Elecrical and Carpets 4 Less. The scheme is very prominently located on the A256 opposite a new Sainsbury’s and the 470,000 sq. ft Westwood Cross shopping and leisure centre. The development was funded entirely by L3P and the completed project was sold to private investors. Phase 2 has been completed with a new stand-alone unit of 10,000 sq ft now occupied by The Gym Group. Work commenced on site in March 2017 and completed in September. The investment was pre-sold to private investors. Construction of TRADEMARQ Dover started in August 2017 and was completed in spring 2018. 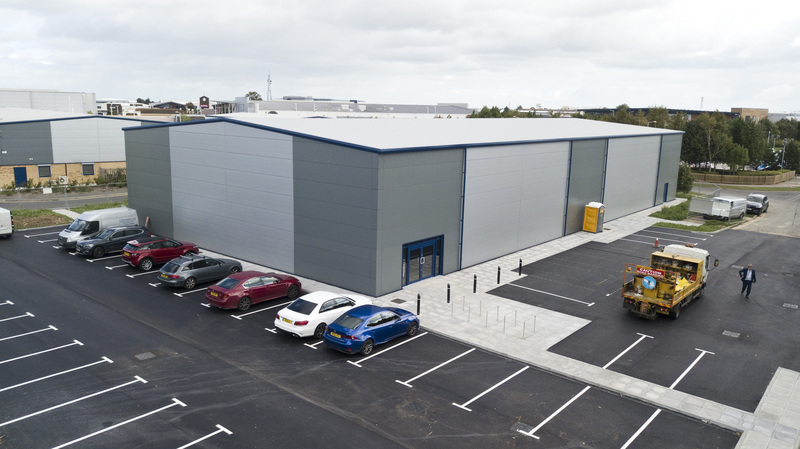 Planning was approved by Dover District Council for the new trade park development on Honeywood Parkway, on the Whitecliffs Business Park, opposite Lidl and B&Q. Purpose built units have been let to Subway, Eurocell, Action Carpets and Brewers have taken the final unit. Lok ‘n’ Store have acquired around 50% of the site and the building is currently under construction. The development has been entirely sold to private investors. We are interested in sites across the UK for new TRADEMARQ developments, so please contact us if you have anything suitable.